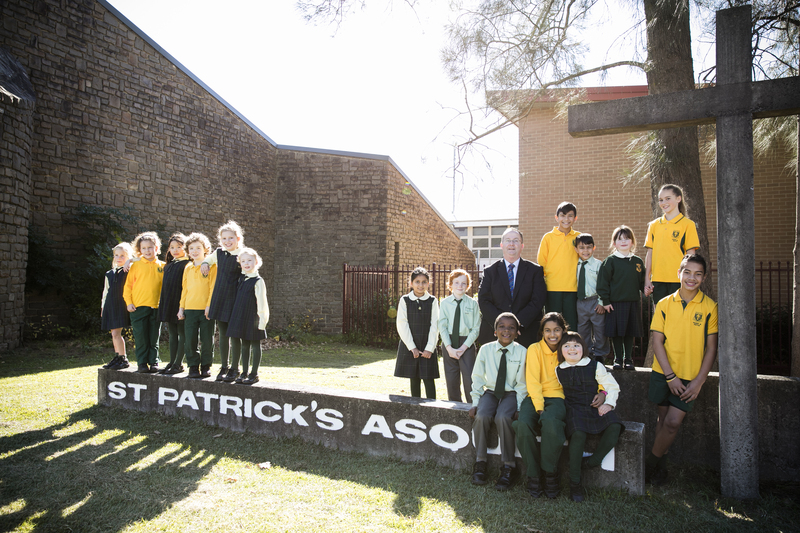 St Patrick’s Asquith is part of the Ku-ring-gai Chase Catholic Parish. The close relationship between Parish and school is highly valued. The Sacramental Programme is Parish based and the school ensures appropriate Sacramental Units are taught in conjunction with the Parish Programme. Whole School Masses are held during the school year at St Patrick’s Church. Students are also involved in Liturgies and special Family Grade Masses. Our Parish Priest, Father Shaju John, also plays an important role in the school’s enrolment process.